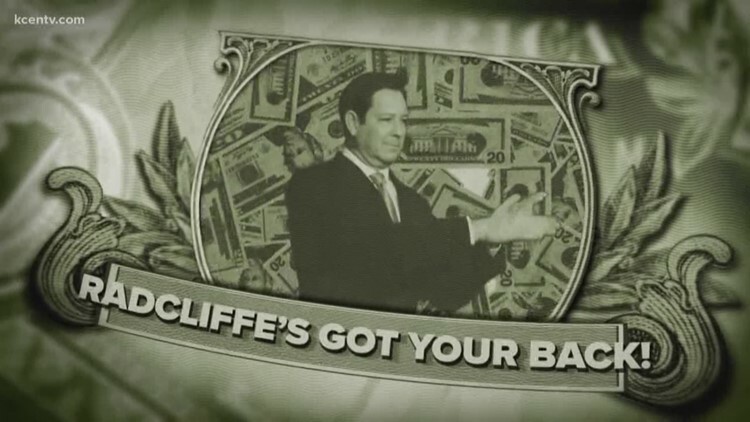 Kris Radcliffe tells us how to keep the cash in our pockets and still have fun. Evening anchor Kris Radcliffe's number one tip when asking for a raise: be your own advocate. Money Talks: What should you do with your tax return? 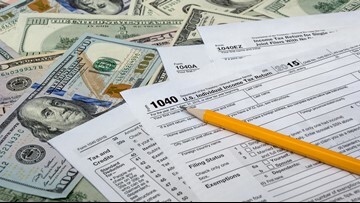 According to IRS data, tax returns in Texas are the sixth highest in the nation for 2019. 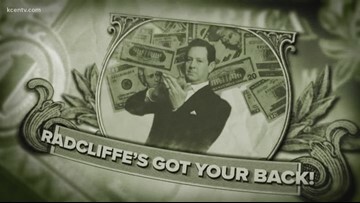 Evening anchor Kris Radcliffe has some ideas for what you should do with that money. A USDA study says the expense of raising a child from birth to age 17 is roughly $233,610. Evening anchor Kris Radcliffe gives some pointers on how to keep that number as low as possible. 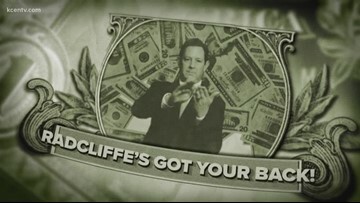 Evening anchor Kris Radcliffe breaks down what it means for you when the Federal Reserve changes the interest rate. Evening anchor Kris Radcliffe spoke to tax experts about how long you should hold on to your documents. In this edition of Money Talks, evening anchor Kris Radcliffe shows you how to create an asset to debt sheet and find out what you're worth. Is consolidating your debt into one payment and then getting rid of it a good way to go? Evening anchor Kris Radcliffe spoke to money expert Neil Vannoy for the answer in this Money Talks segment. The certified public accountant said this is the case, even during the partial government shutdown. About two-thirds of Americans don't contribute to their 401K. 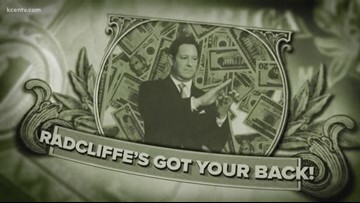 Evening anchor Kris Radcliffe explores why that can be disastrous for your financial well-being. Will the government shutdown delay tax returns? 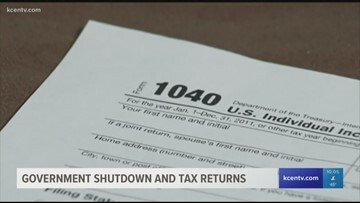 A local CPA told Channel 6 that the timing of tax returns varies from case to case. 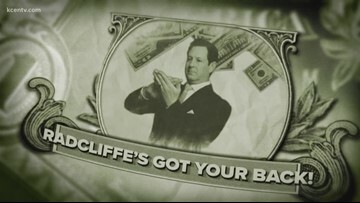 Evening anchor Kris Radcliffe tackles how to get out of debt in this edition of Money Talks. Evening anchor Kris Radcliffe is showcasing "as seen on TV" products to see if they're worth dropping cash on. 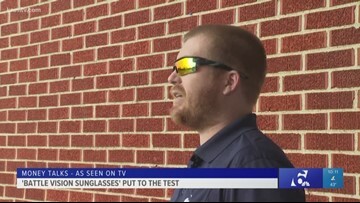 This week, 'Battle Vision Sunglasses' step up to the plate. Nobody wants to be the guy in the neighborhood with no lights, but we all know that neighbor that we refer to as "Clark Griswold," and if you've never heard that term, then most likely that's you! 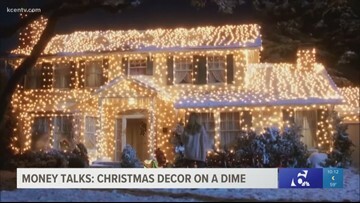 Evening anchor Kris Radcliffe showcases a product that will make your light display stand out, without having to shell out your cash.